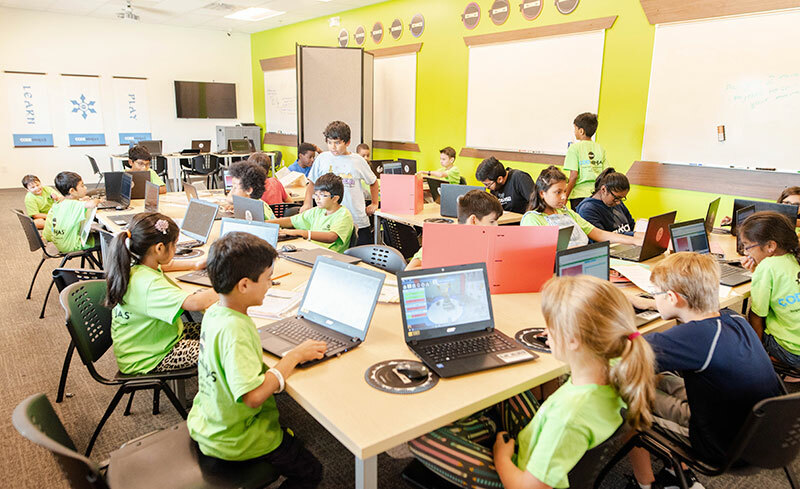 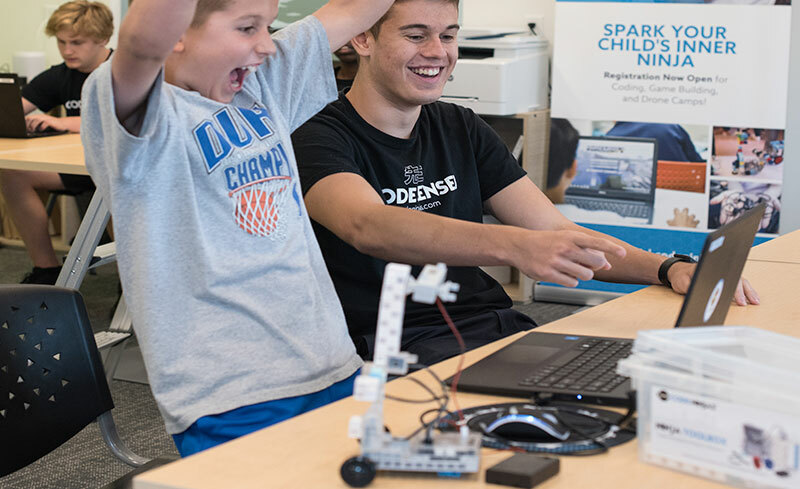 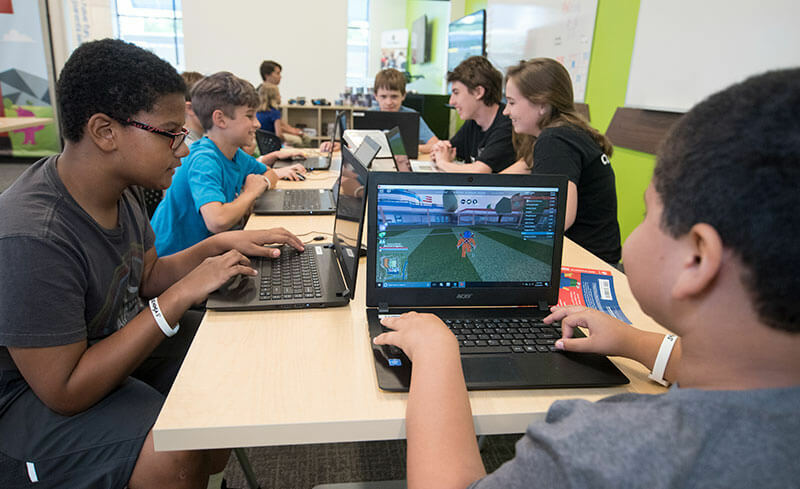 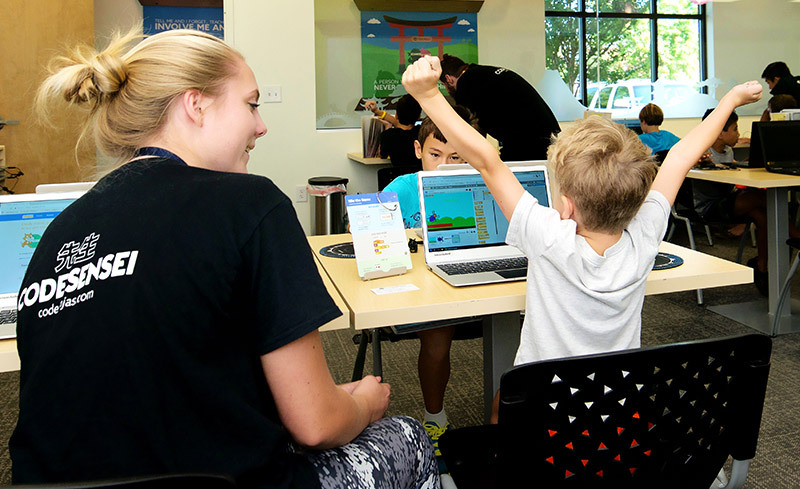 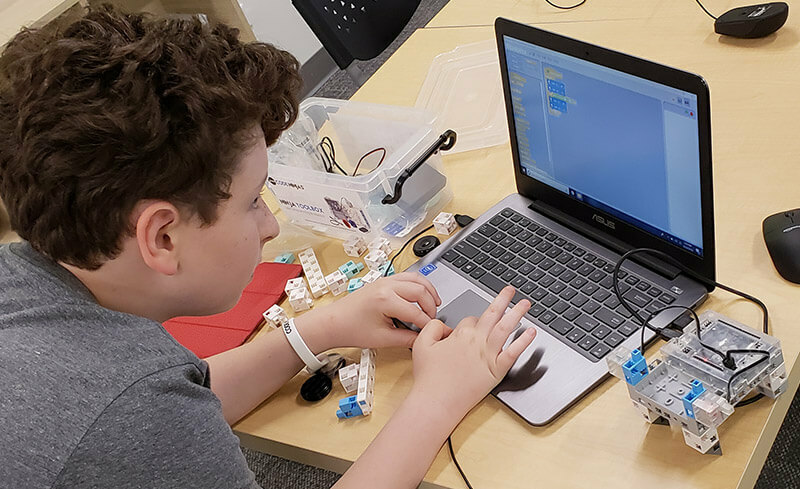 Fun and rewarding coding camps for kids ages 7-14. 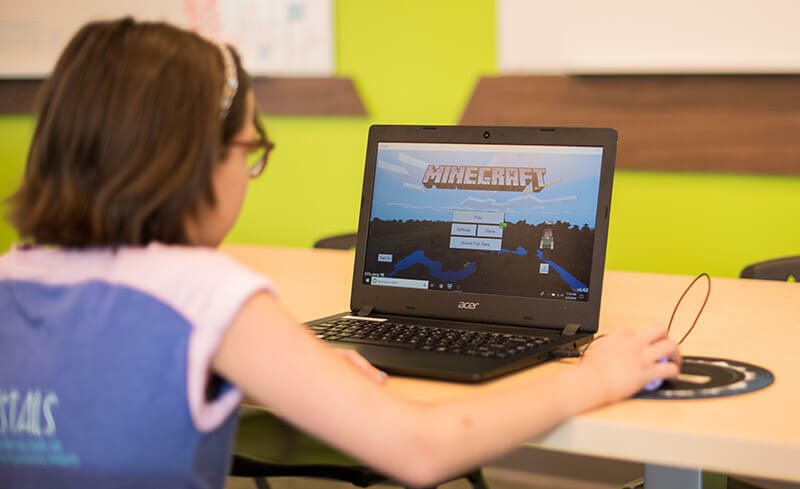 Build your very own video games from the ground up, using your artwork (or ours) combined with the power of coding! 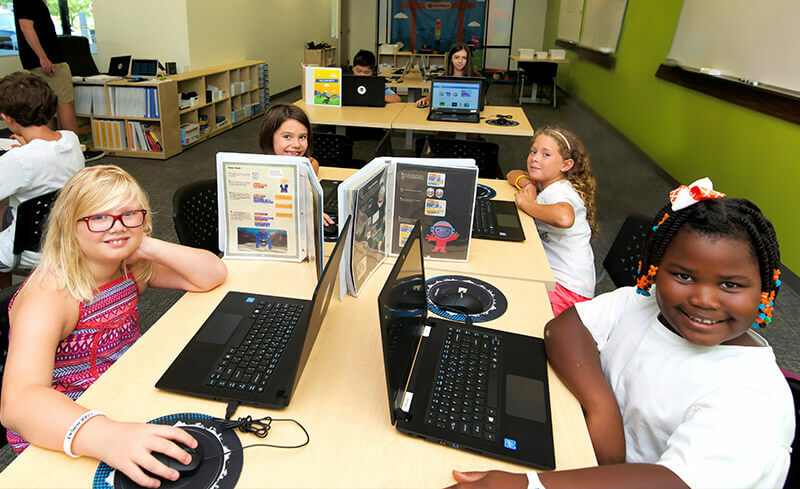 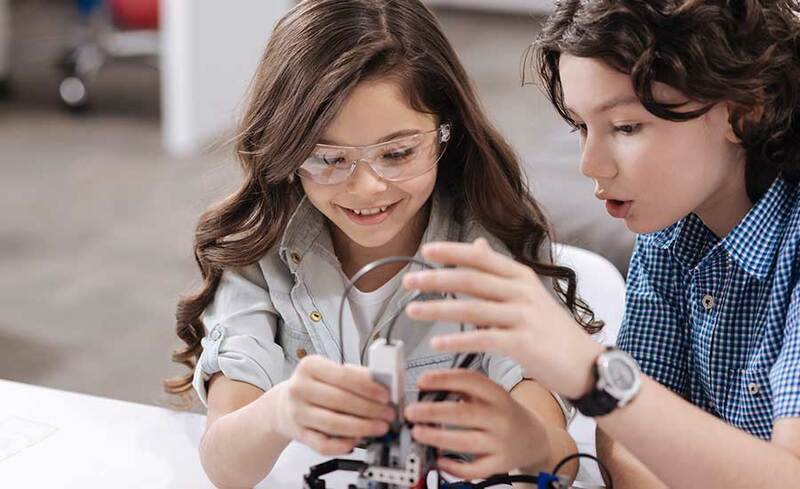 Sharpen your mind and have fun at the same time with engaging STEM games and activities. 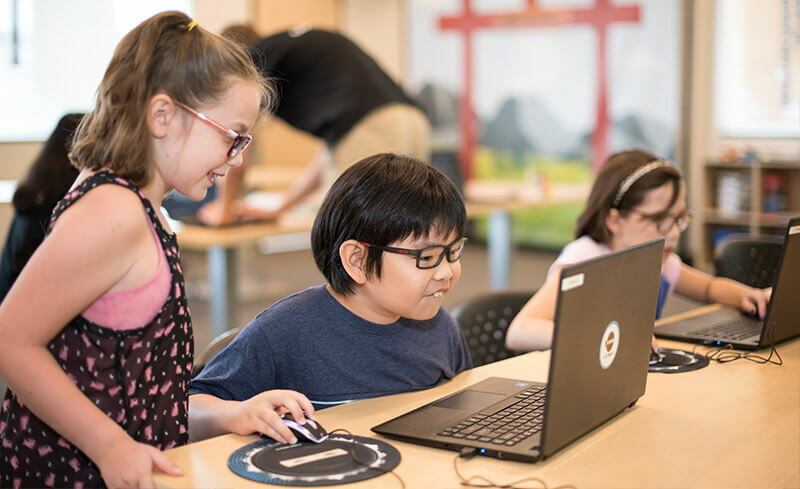 Create your own website and develop applications entirely in code! 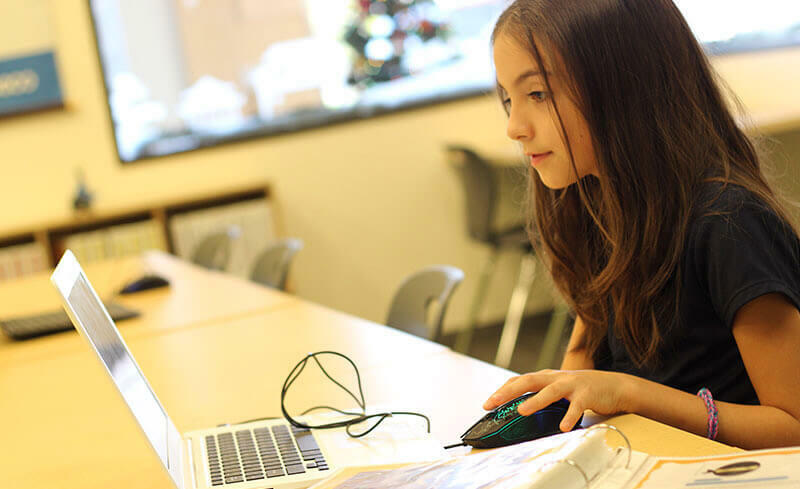 Brainstorm and build your very own app using the MIT App Inventor!